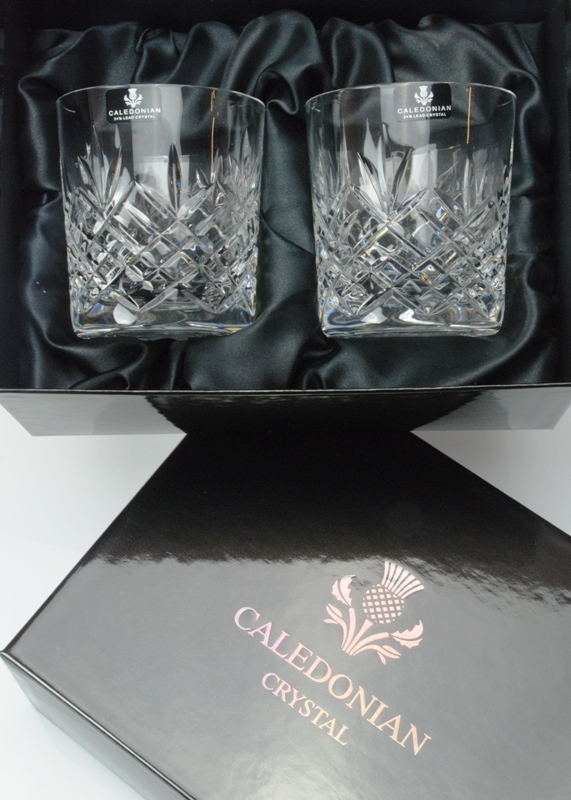 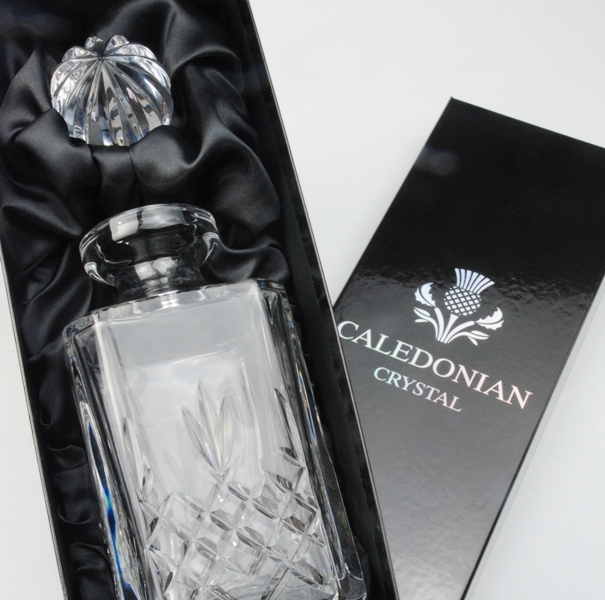 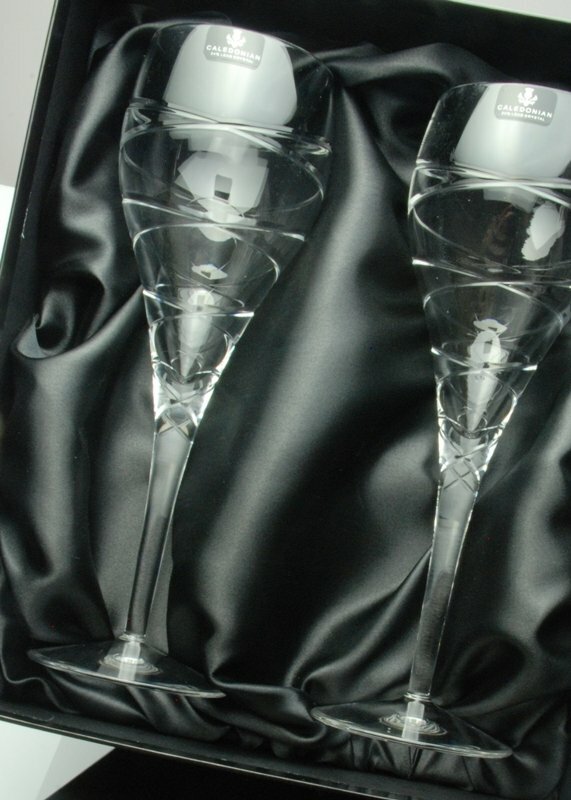 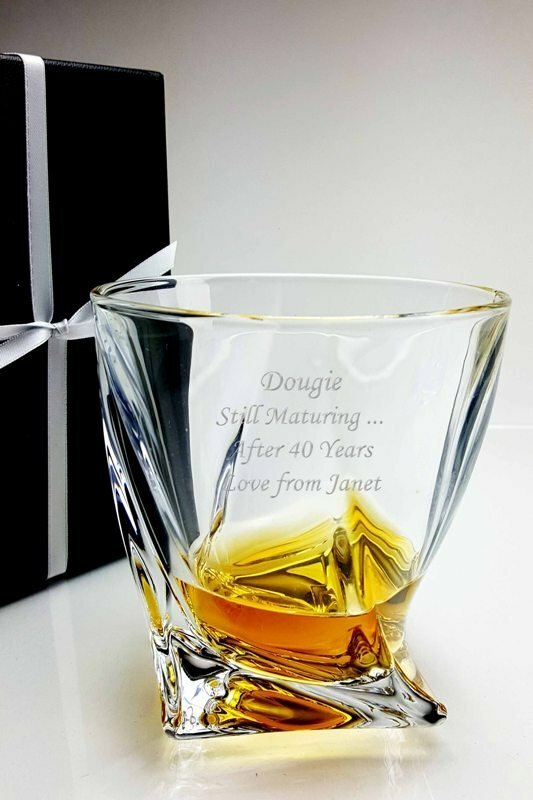 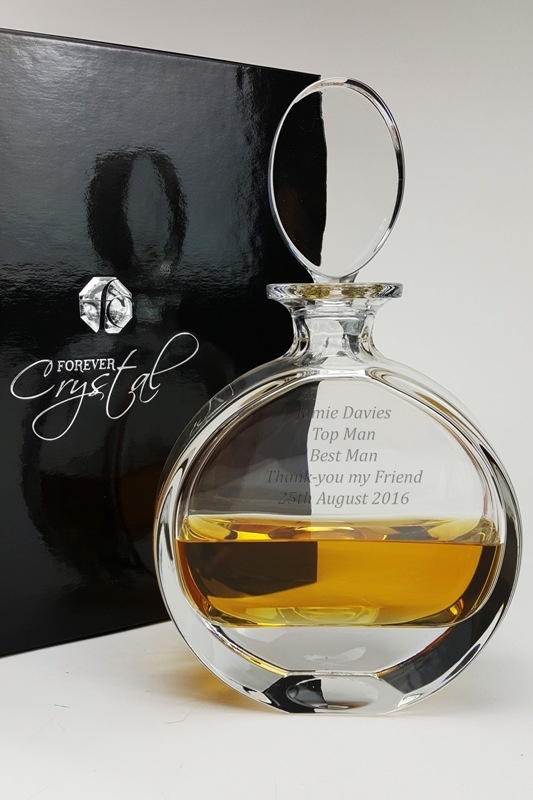 This fantastic pair of Lovers Decanters with a diamond engraved personal message from you is the ultimate gift for an engagement, wedding or anniversary present. 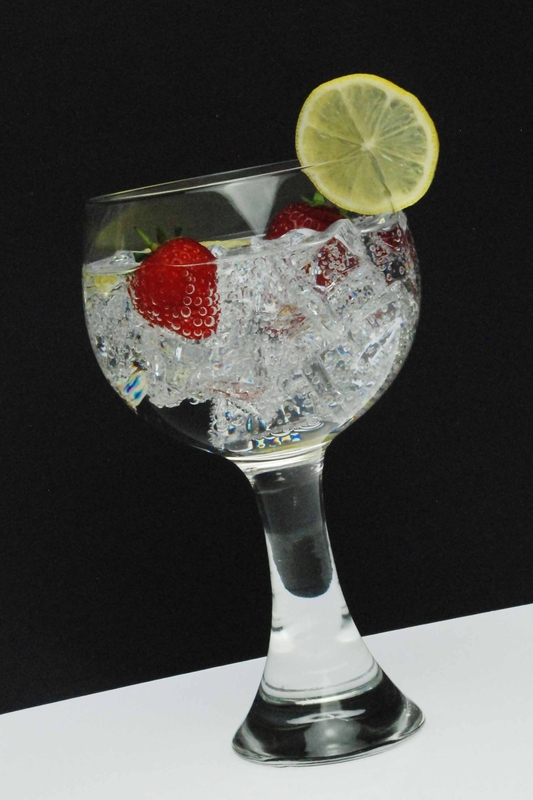 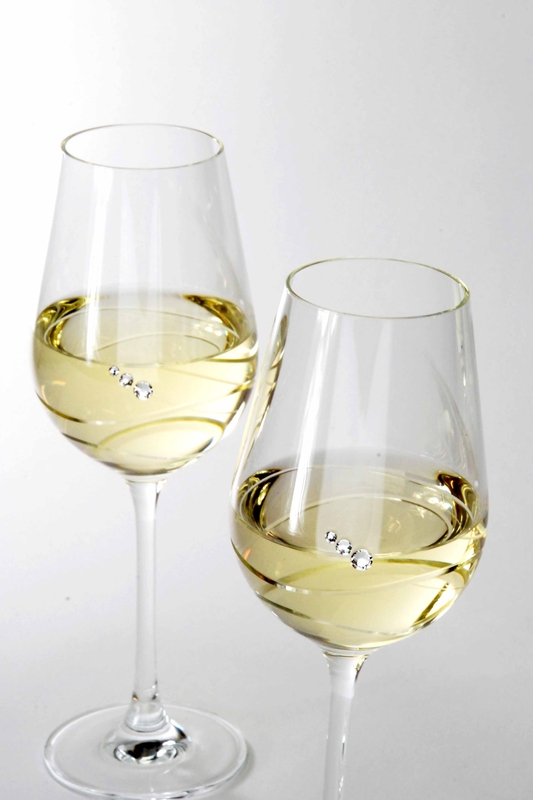 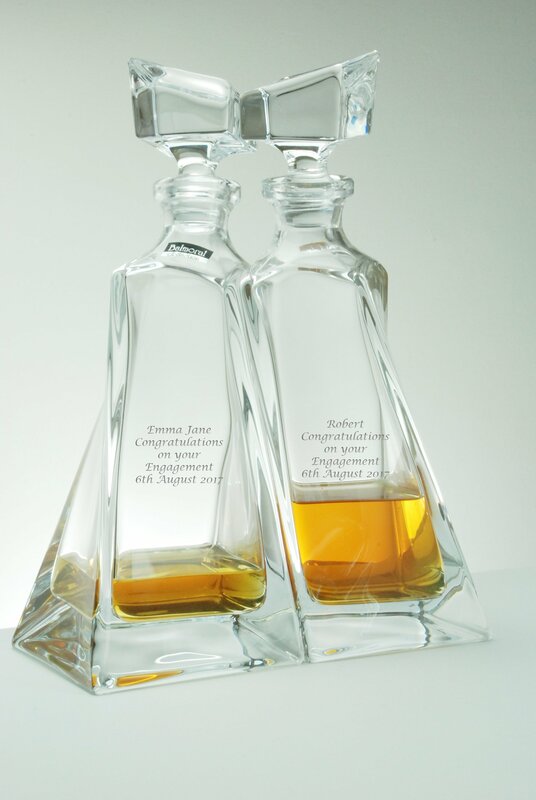 The two decanters nestle together as if in an embrace, perfectly justifying their name, Lovers Decanters. 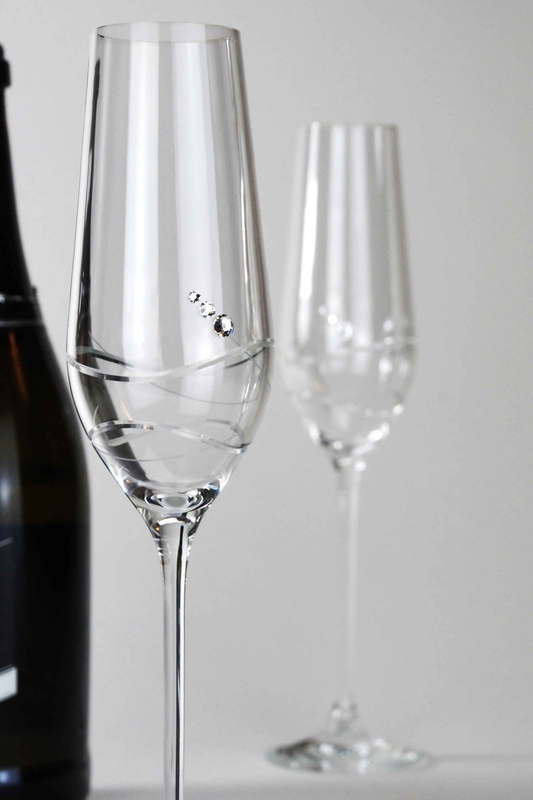 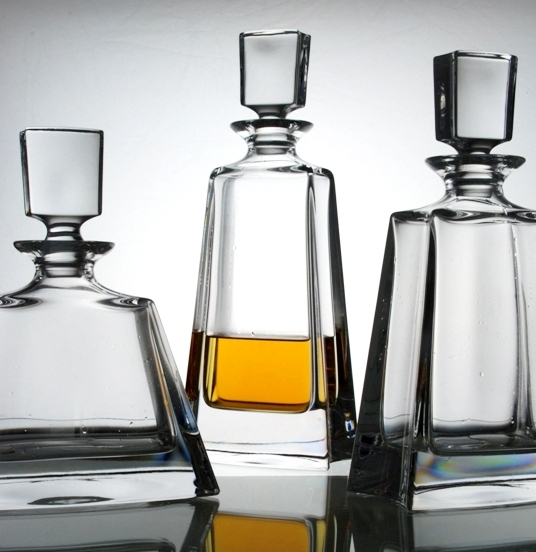 The decanters can be used for storing and serving both wine or spirits, but look absolutely stunning too when used as a decorative accessory to any room. 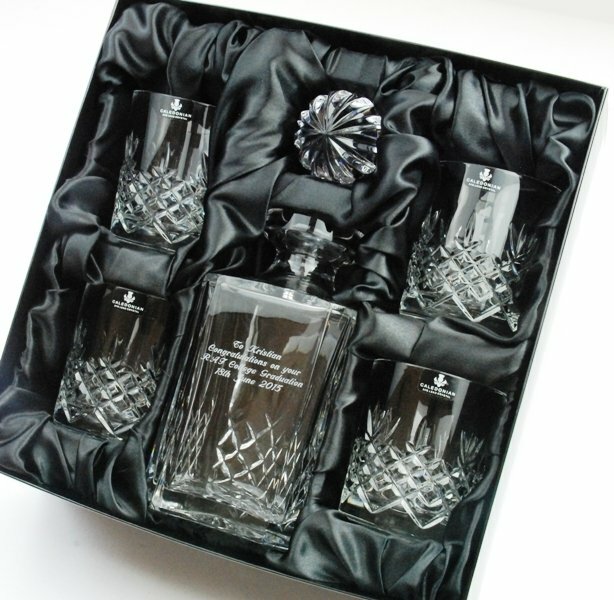 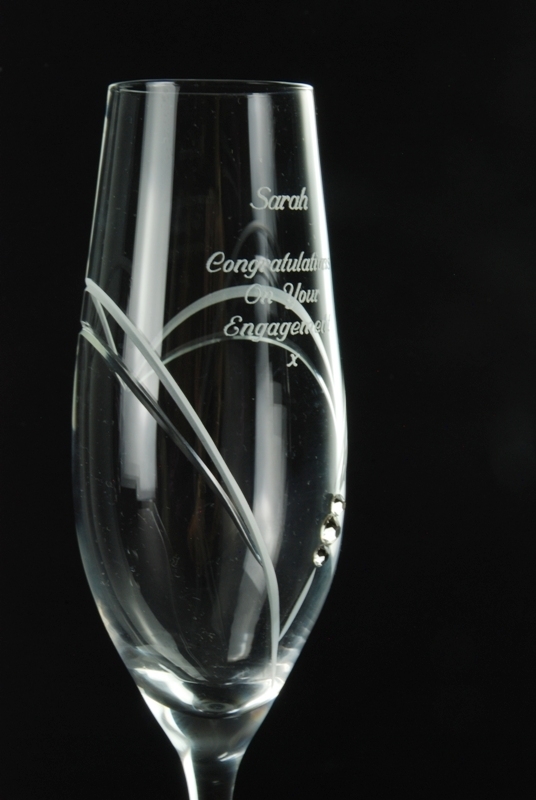 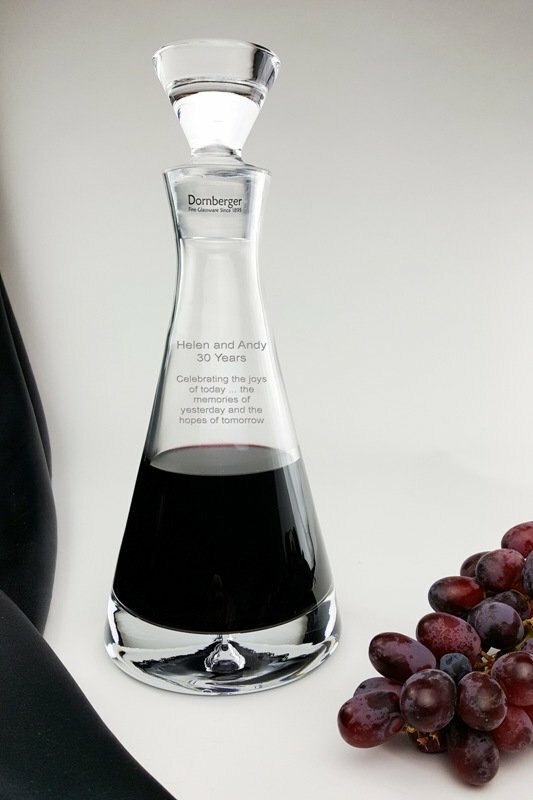 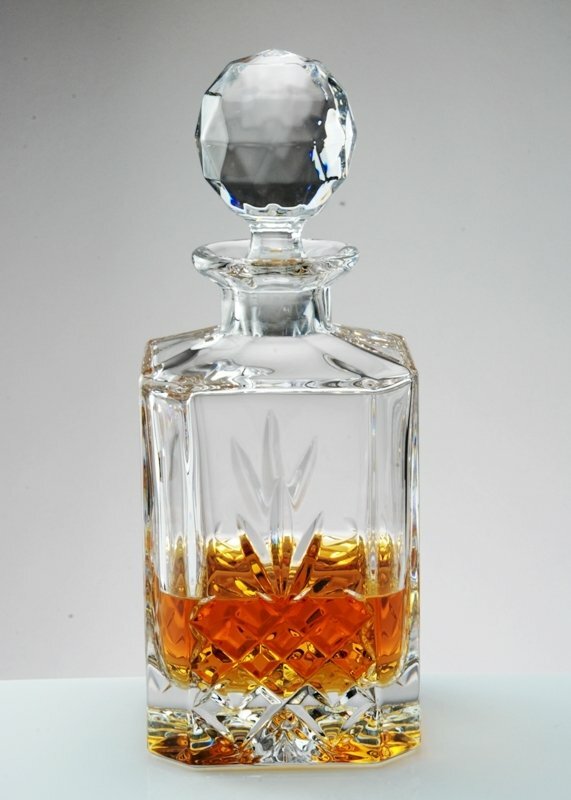 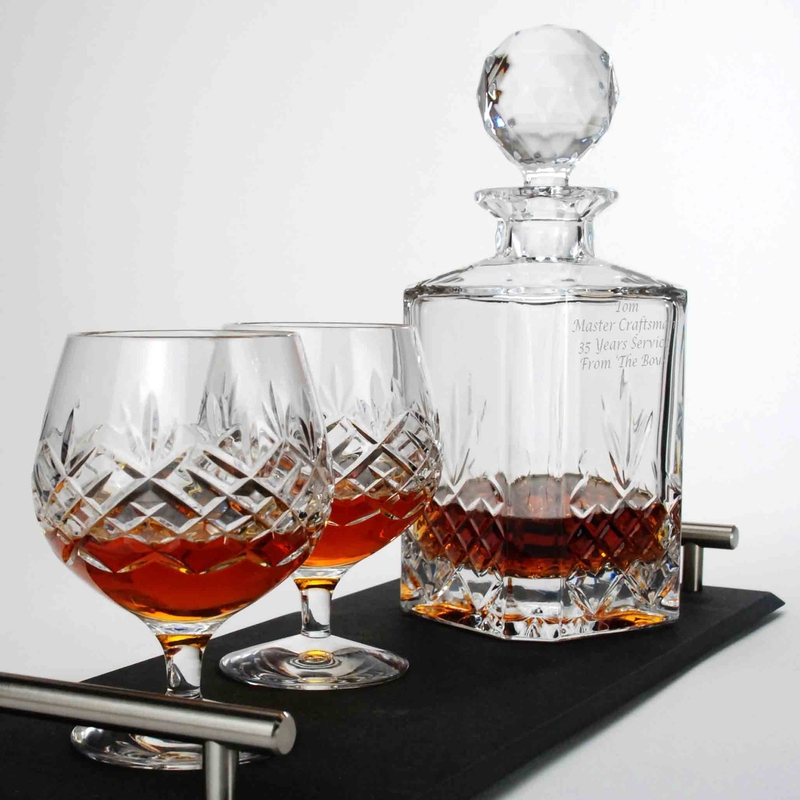 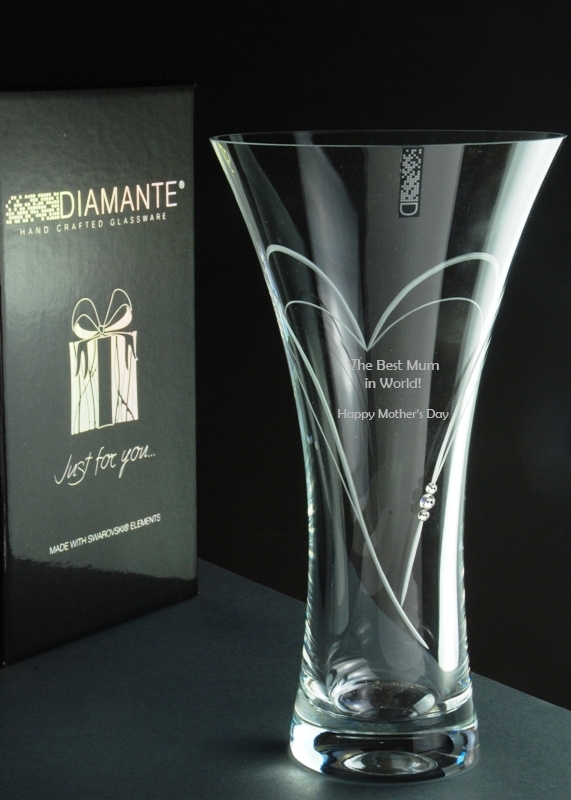 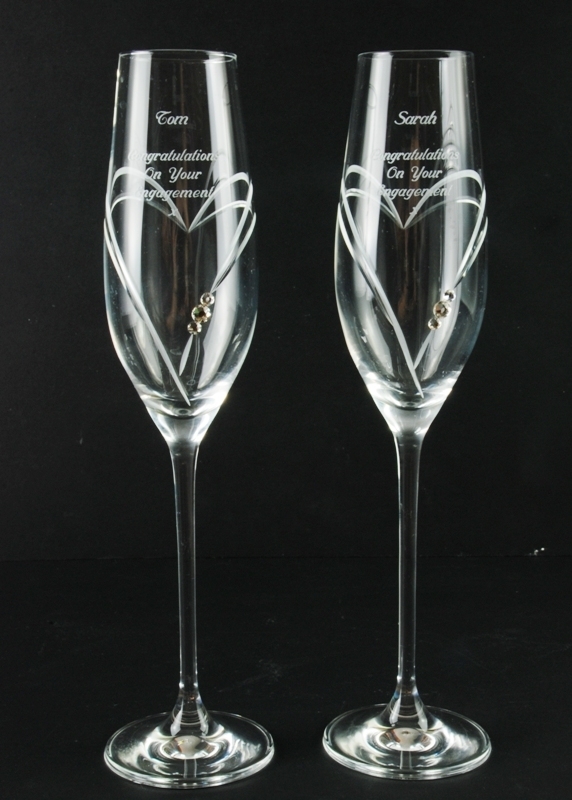 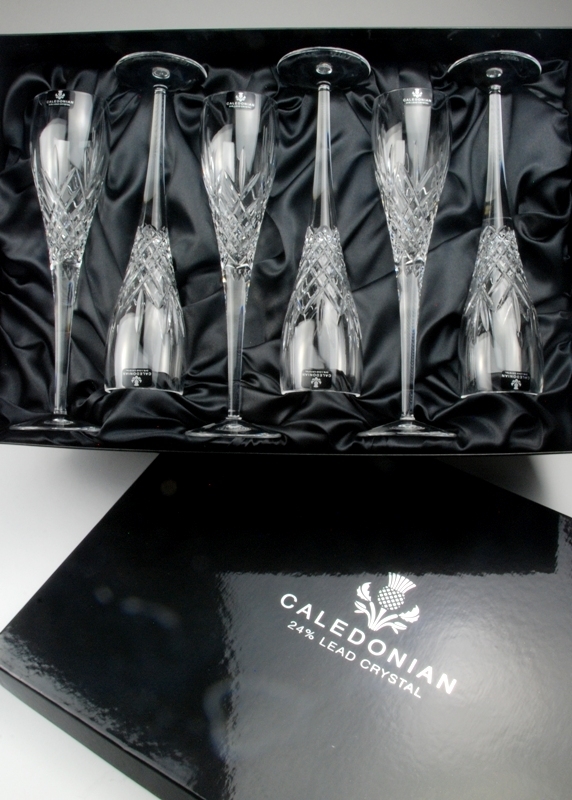 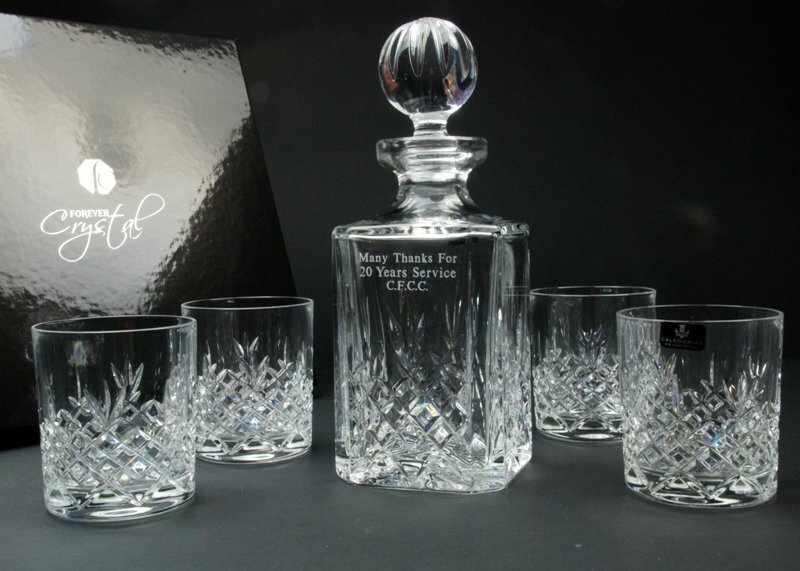 With their personal inscriptions, the decanter pair will always be a reminder of a lovely occasion. 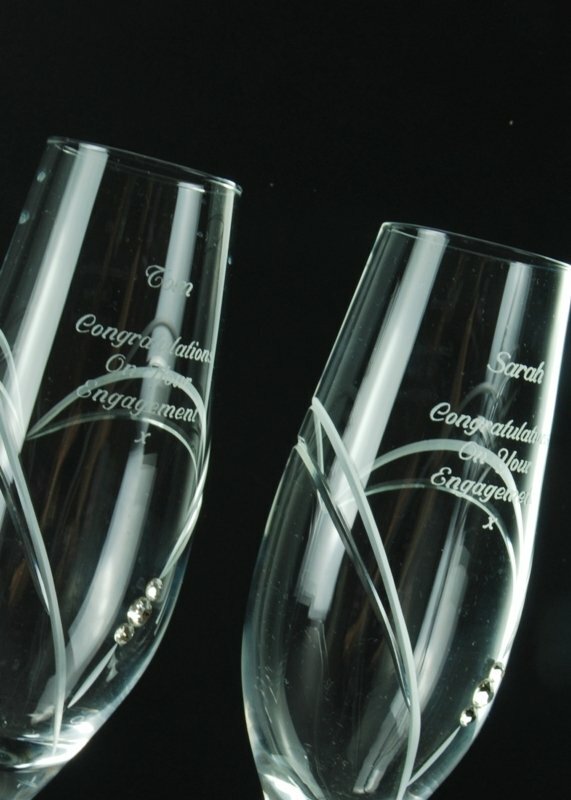 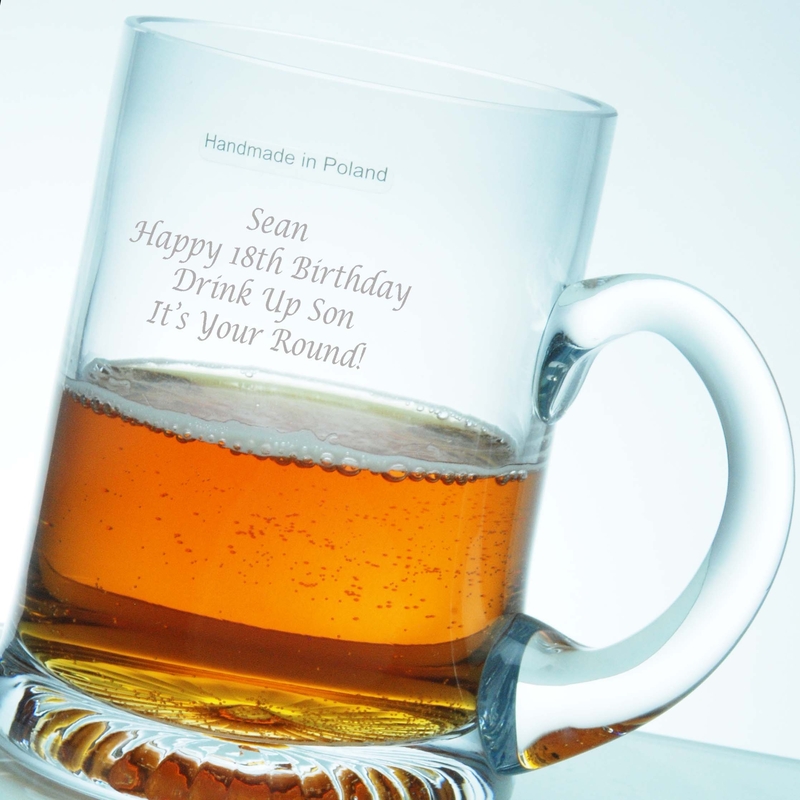 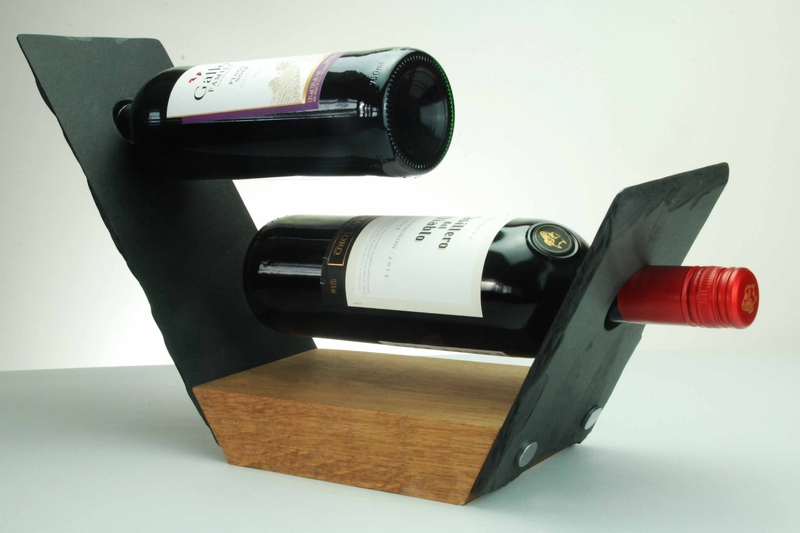 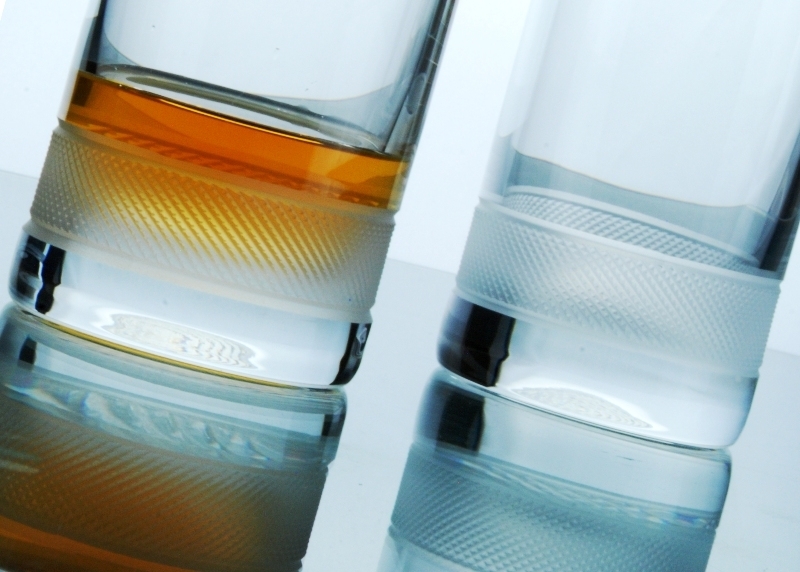 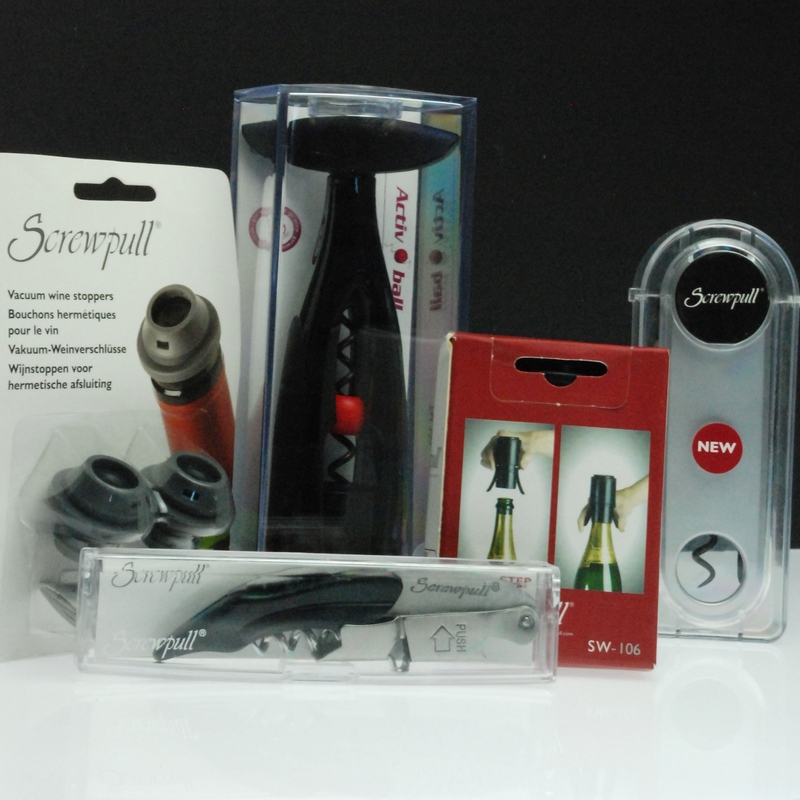 Please note that we can engrave up to 4 lines with a maximum of 15 characters per line.